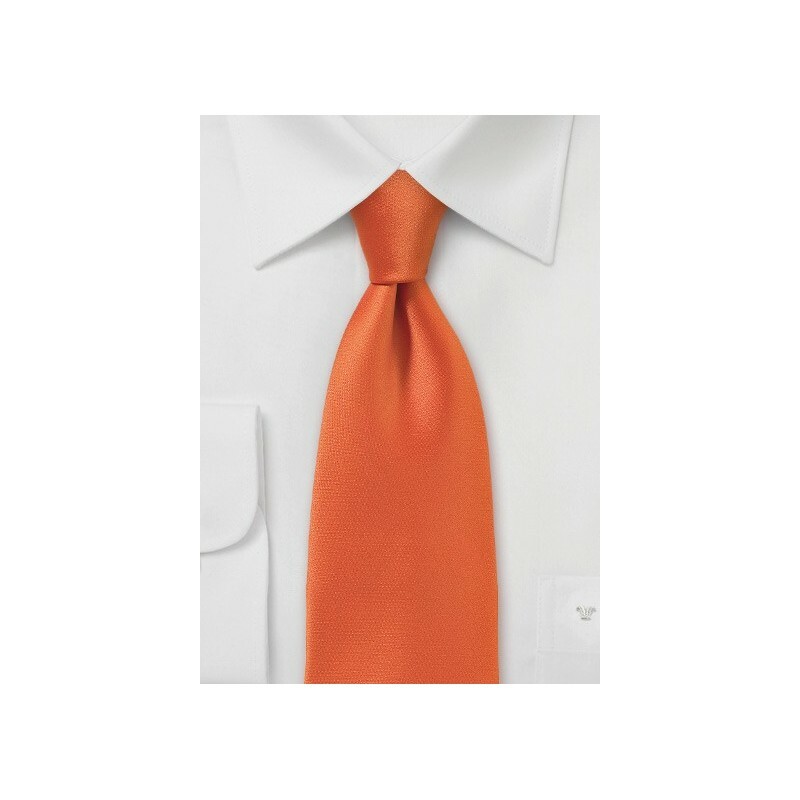 If you are looking for the brightest colored tie, or the most festive hued piece, look no further. We have got one right here for you. 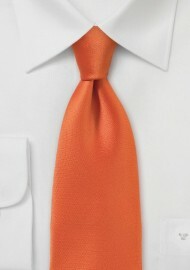 With a slightly more narrow cut than most ties, we love the look of this vibrant piece. This is one piece you can certainly use to express your excitement for the holidays. We handcrafted this piece to best suit your taste of finesse. We suggest wearing this piece with only neutrals. You can never go wrong when opting for a classic white button up.